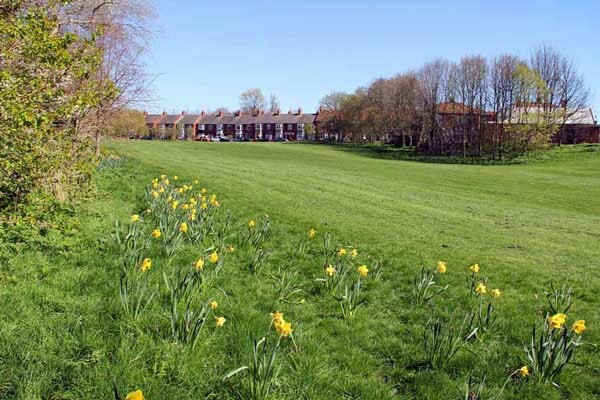 The Valley and Little Dene open space has been used by the High West Jesmond community for over 100 years – it is a much valued and used community open space and you can read about the centenary celebrations elsewhere on this website. Newcastle City Council attempted in the past to include The Valley, High West Jesmond on a list of sites for potential building development. 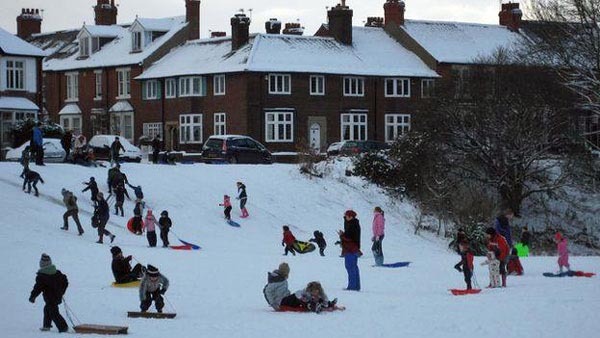 This controversial suggestion made without consultation by Newcastle City Council was hugely unpopular with the residents of High West Jesmond and other members of the local community who regularly used the green open space of The Valley and Little Dene. The Friends of the Valley and Little Dene (FOVALD), in accordance with its aims, strongly opposed the designation of the community’s green open space as building land and sought for The Valley to be formally designated as a Village Green. 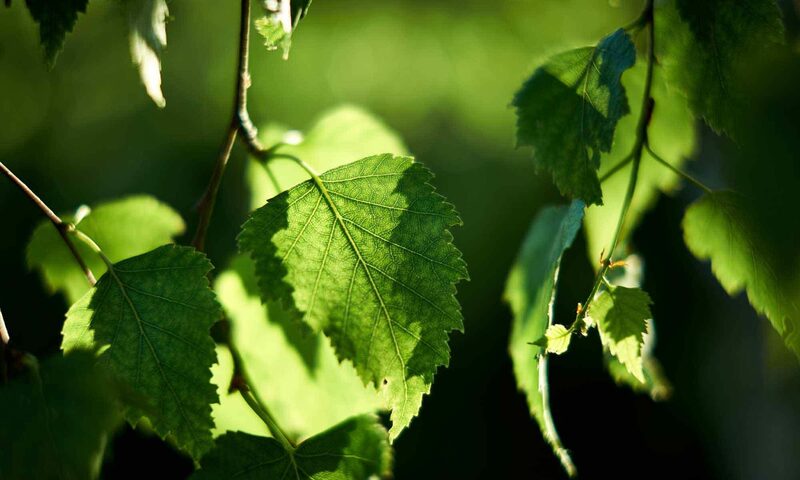 A large amount of work was undertaken by FOVALD with significant support from the High West Jesmond community and a formal application was made for The Valley to be designated as Village Green status. Newcastle City Council, as the relevant Commons Registration Authority for the area, was the public body that considered the Village Green application. Similar to planning applications the local authority was required to publicise the Village Green application and allow comments and responses to be received. At the end of the formal consultation period regarding the Village Green application only one objection was received against Village Green status, and sadly this was submitted by Newcastle City Council which had been the original promoter of the controversial plan to build on the green open space. Residents trying to prevent building on land near their homes by having it designated a village green have accused the council of a conflict of interest. Newcastle City Council has indicated it might sell The Valley in High West Jesmond for sheltered housing. It looked “suspicious” that it would also decide on the village green application, residents said. The authority said it was “not an unusual situation”. These authorities decide on village green and common land applications. It is an offence to build on land with this status. “The council will obviously ensure that it deals with the application properly and in accordance with its statutory duties,” the council spokesman said. The council, which is aiming to make £138,150 savings on legal costs this year, has paid a London barrister £1,650, including VAT, to draw up a legal argument against village green status. It was “appropriate to seek external advice” and the fees represented “value for money”, the council spokesman said. In 2013 the authority identified a number of potential sites for sheltered housing. The Valley had not been marketed and there have been no discussions with developers, it said. “Should the eventual outcome be that it goes forward as a site for development, then any proposals would be subject to the statutory planning process, including local consultation with councillors and residents,” a spokesman said.